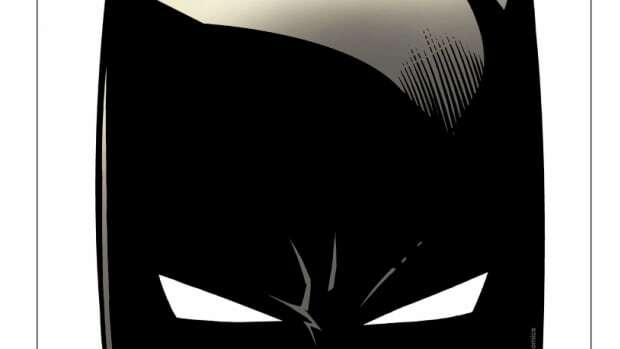 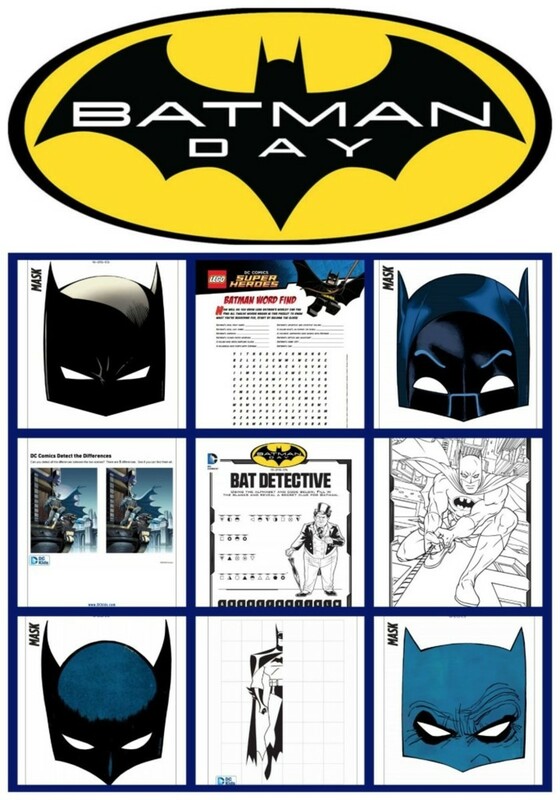 Do you know that Saturday, September 26 marks the return of BATMAN DAY, the celebration of the world’s most popular Super Hero. 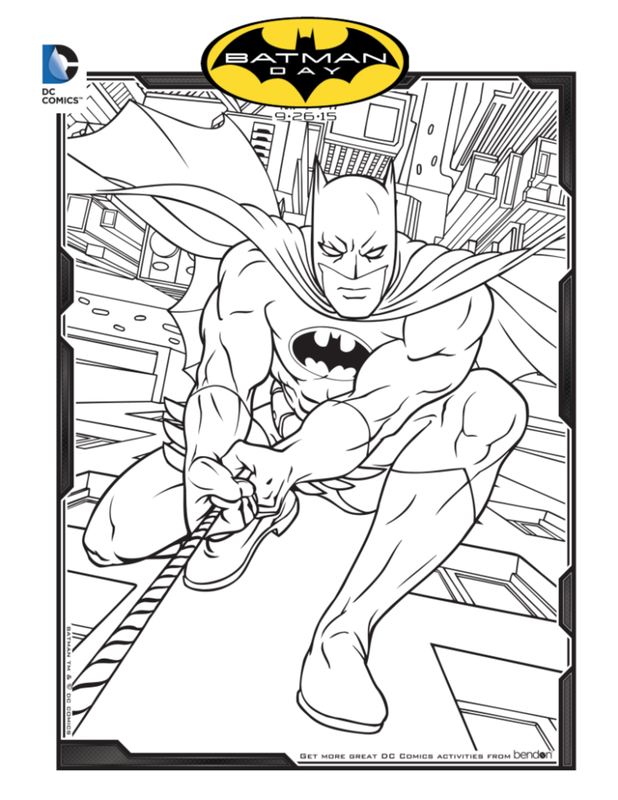 In honor of the Caped Crusader, thousands of comic book shops, bookstores, schools, libraries and other retail partners will be featuring all things Batman from comics to video games galore. 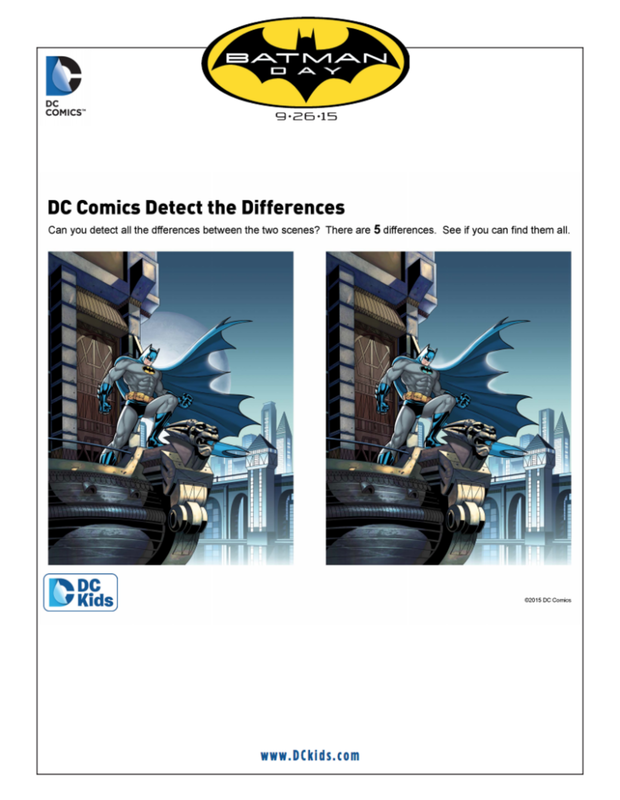 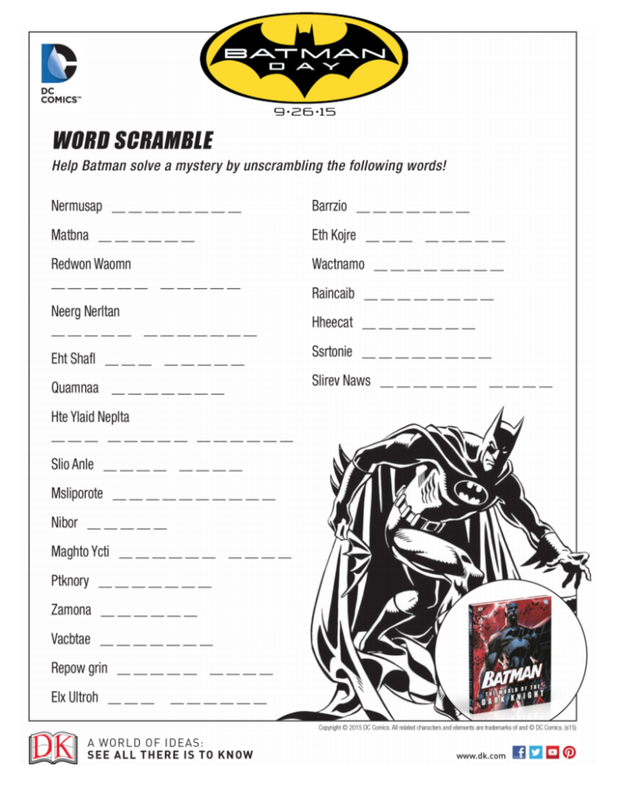 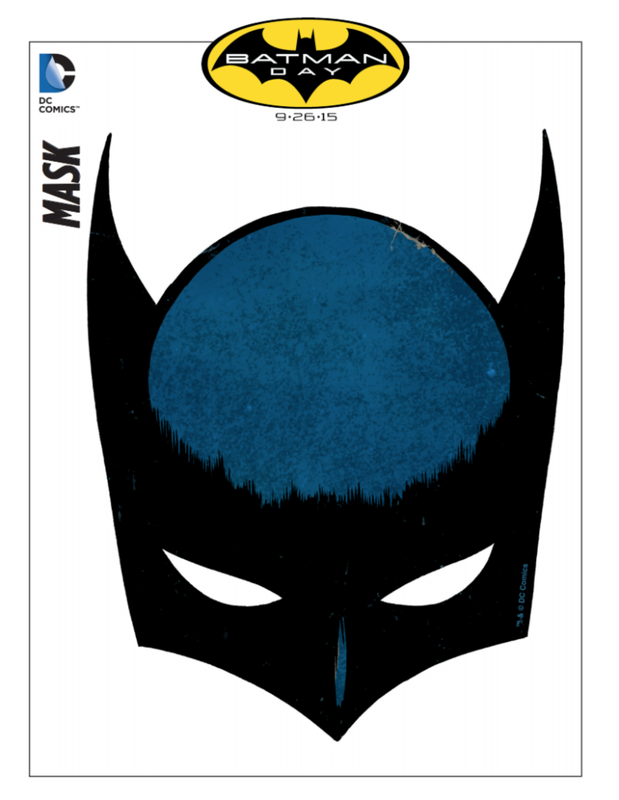 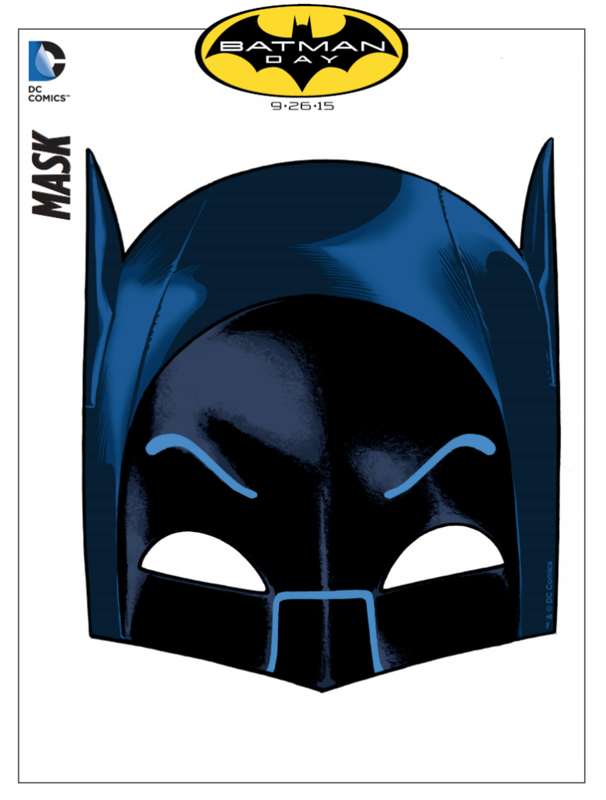 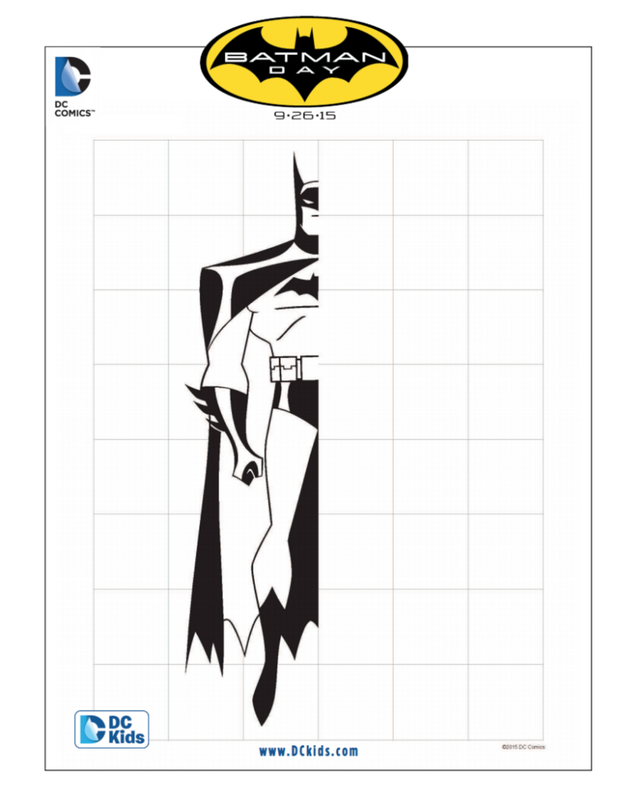 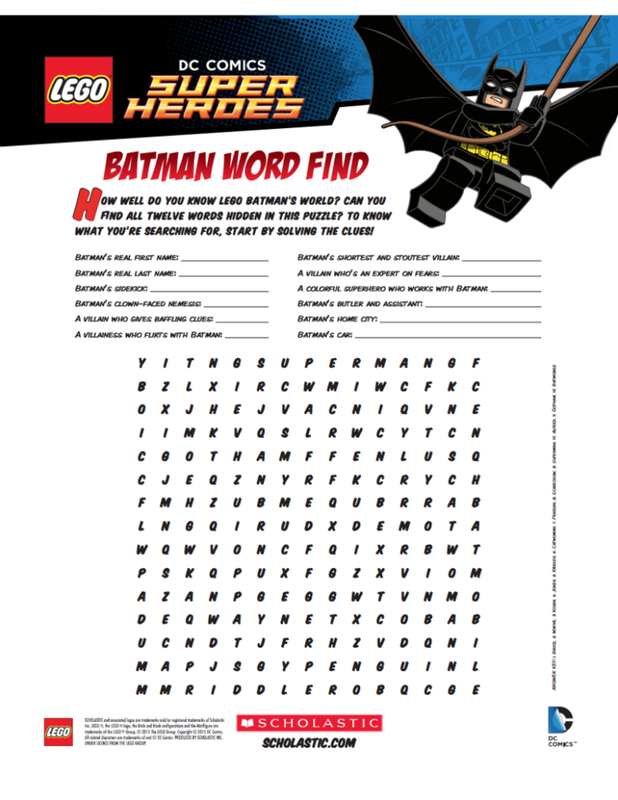 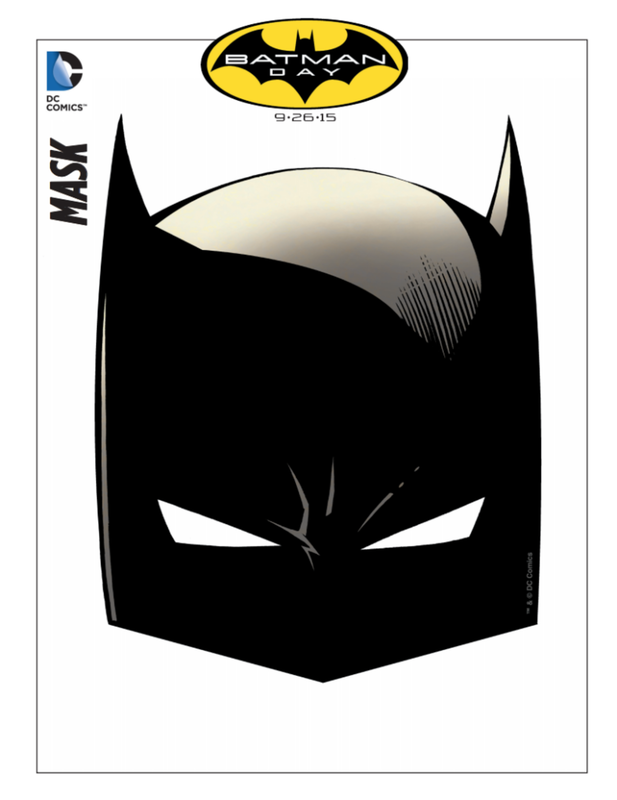 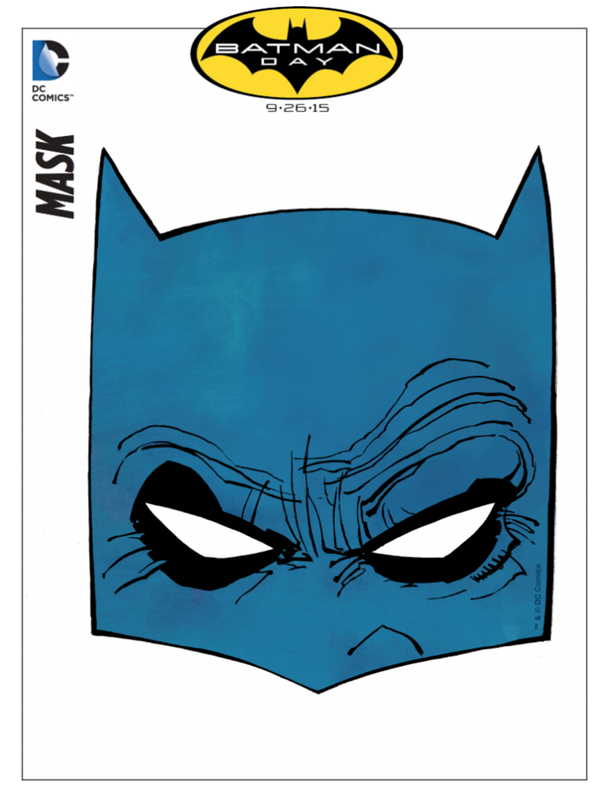 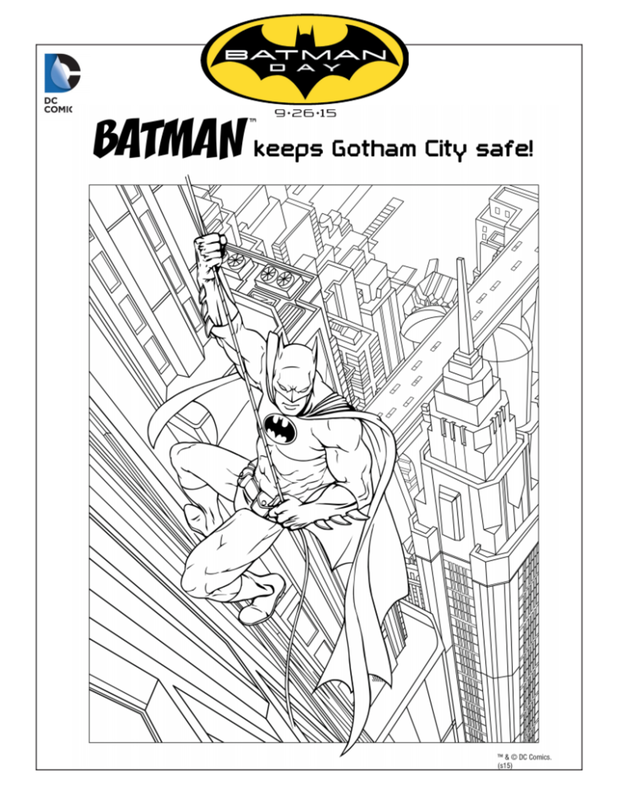 We’ve got some printables from DC Comics to make Batman Day (and every other day for Batman fans) even better! 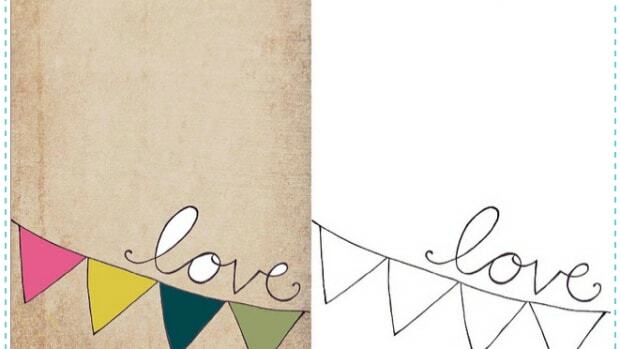 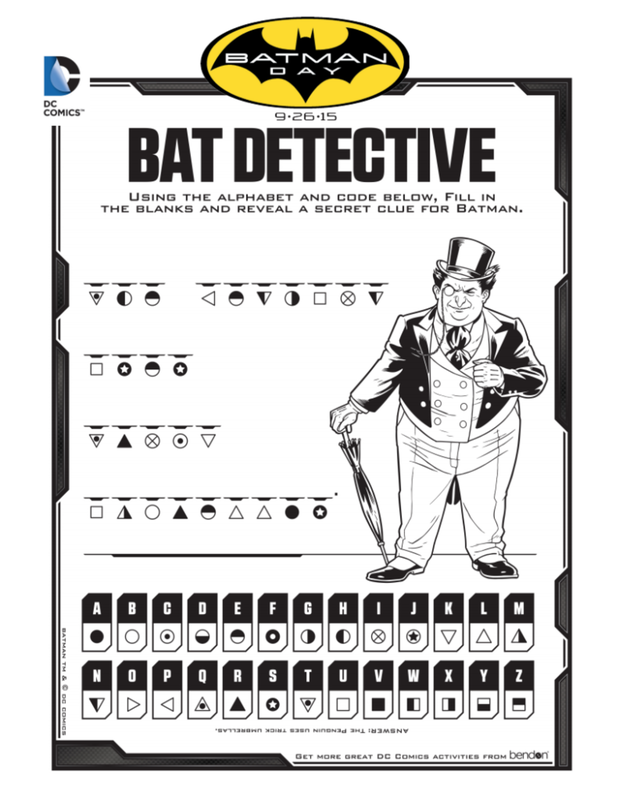 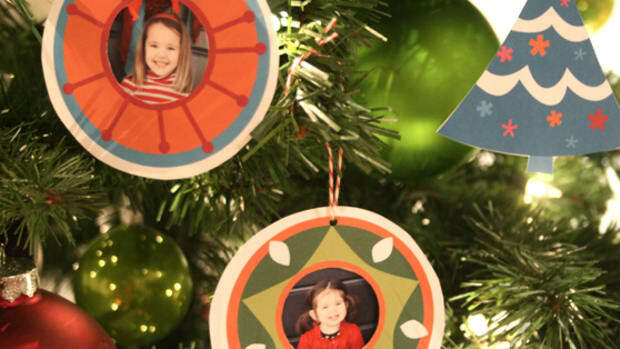 These printables are perfect for your Batman birthday party, a rainy afternoon, or really, anytime your little “Batfan” shines the bat signal.